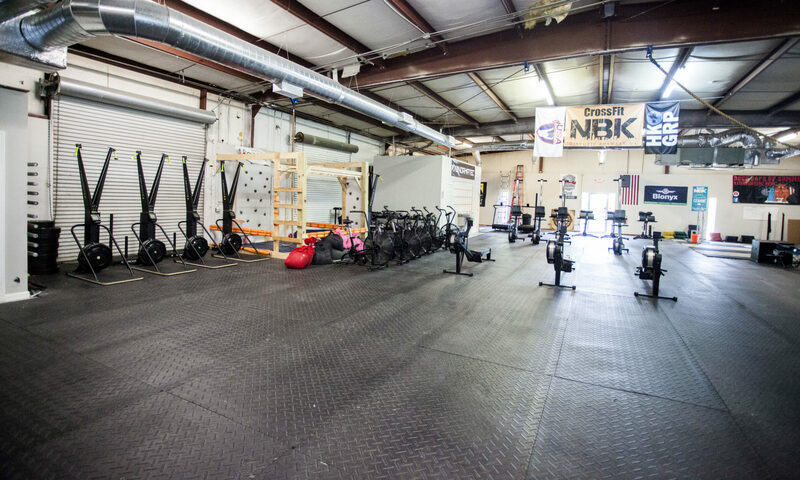 The reps increase by 3 each round, so the athlete will complete 3 burpees over the bar -> 3 power snatches -> 3 box jump overs.. then 6 burpees -> 6 power snatches -> 6 box jump overs. 20 inches for everyone. Find a good hard pace, but something you can sustain. This is not to be treated as an EMOM, but hit it hard. The 3 minute rest is designed to recover at least 50% and then use the lessons moving forward. Power snatches must touch the ground every time. Class reservation competition is live – check-in for every class you attend to win every Friday for the next month!